I’ve been drawn to the idea that robots will be to the next generation what computers are to our own. 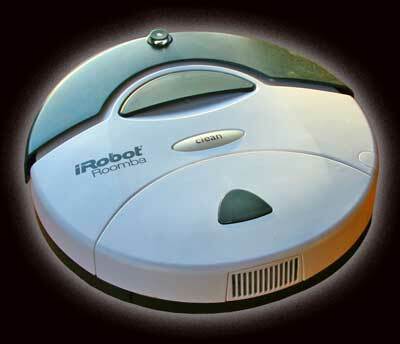 I believe by the time I retire, I will be able to buy a robot that will clean my home and do my yard work. There will be robots performing mundane tasks, like giving out speeding tickets and working in information booths. Nano robots will be performing surgeries and repairing the intricacies of our lives. We have a robot already, it vacuums our whole house twice a week,—always does a great job—and never complains. Robots will be the new slaves, and possibly entertainers as this video shows.